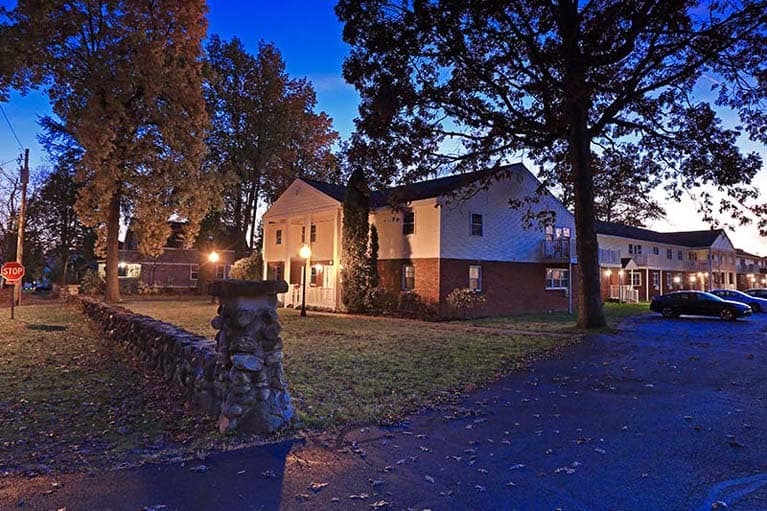 Luxurious, pet-friendly, country club style living, neighboring a highly esteemed golf course in Saratoga Springs! 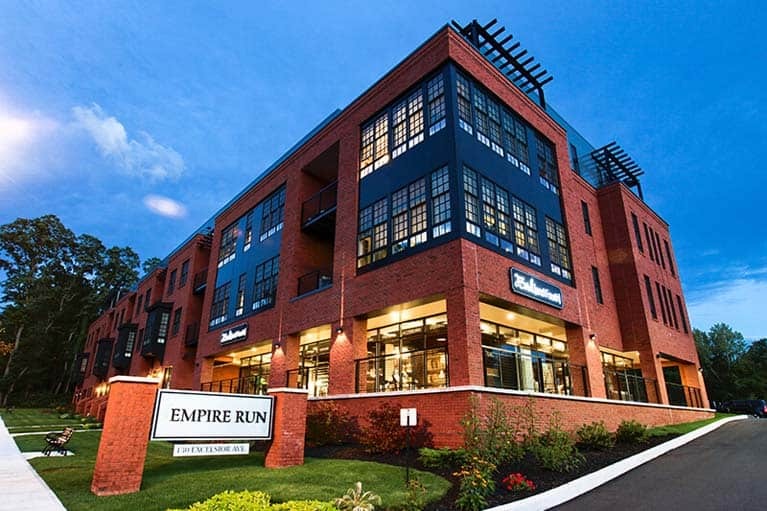 Within seconds of the renowned Saratoga Race Track, Saratoga Performing Arts Center, and Broadway, Empire Run gives you access to all of the value Saratoga Springs offers, with worry free living. 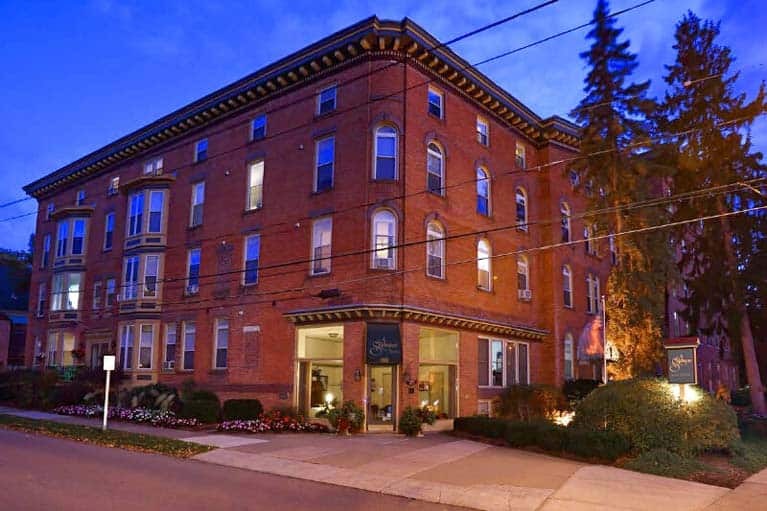 Your care-free life begins with the comfort and convenience of Gaslight Apartments located within walking distance of exciting Saratoga Springs! 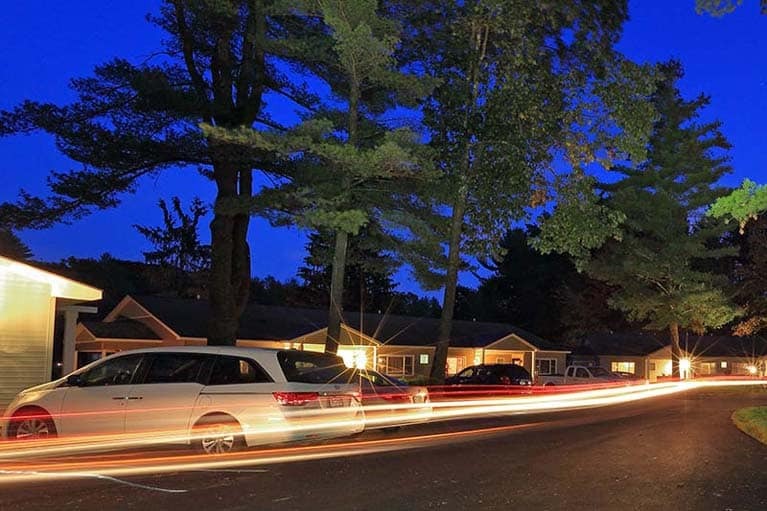 Nestled in the beautiful seclusion of native Adirondack Forestland is Heritage 222—an exclusive address that signifies incomparable luxury. 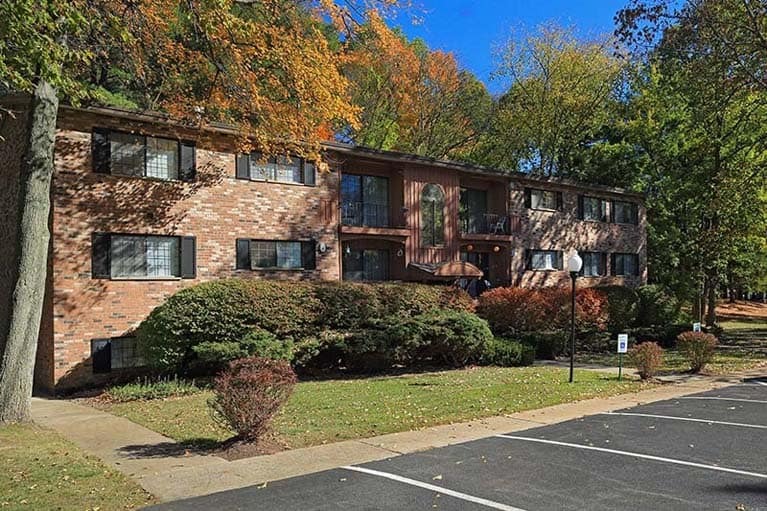 Heritage Village features spacious apartment homes where heat & hot water are included, unrivaled amenities, and acres of impeccable landscaping. 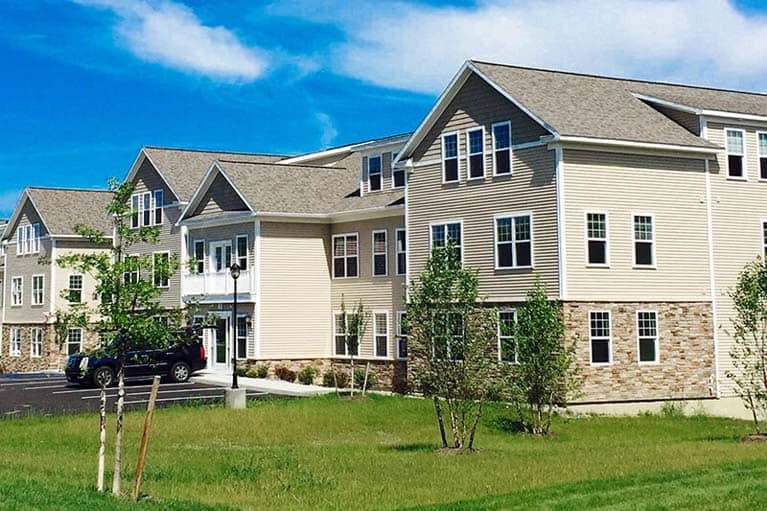 Iroquois Village, an exclusive, private community designed especially for individuals and families who desire a neighborhood experience. 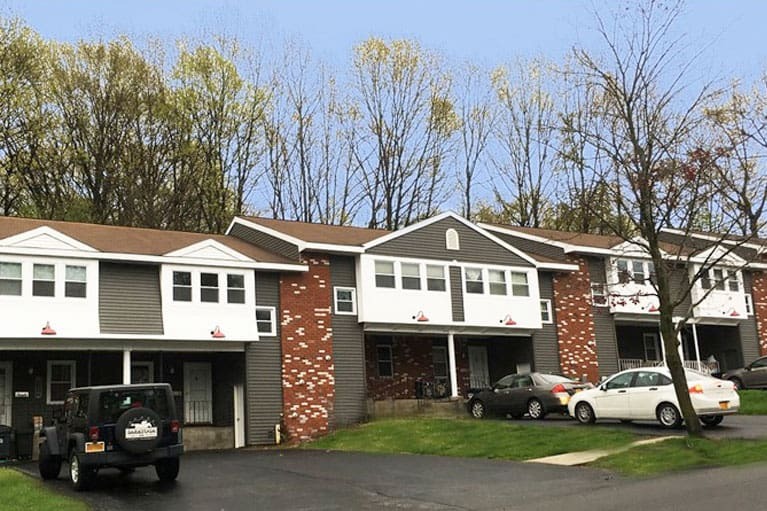 Nestled in a quiet wooded Guilderland neighborhood yet close to all that the Capital District has to offer. 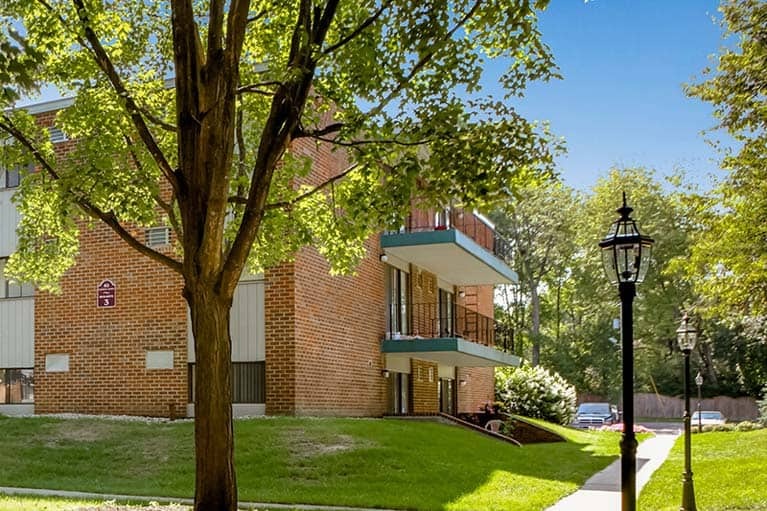 Spacious floor plans and amenities that are inclusive. 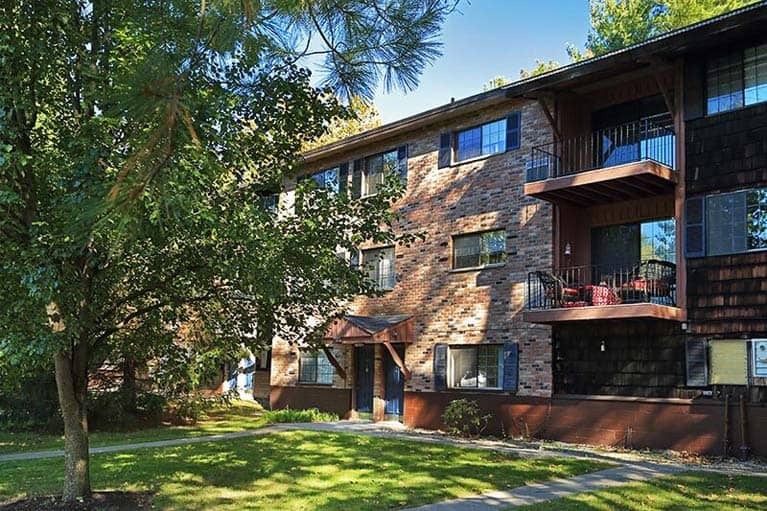 Saratoga Garden Apartments offers exceptionally large one and two bedroom floor plans and abundant closet space to give you the home you long for! 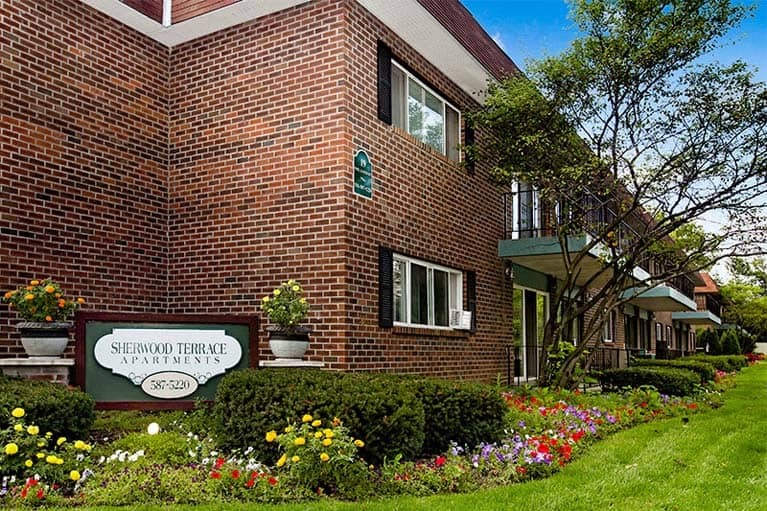 Centrally located in the vibrant city of Saratoga Springs, Sherwood features beautiful one bedroom and spacious studio apartments in a quiet and private location. 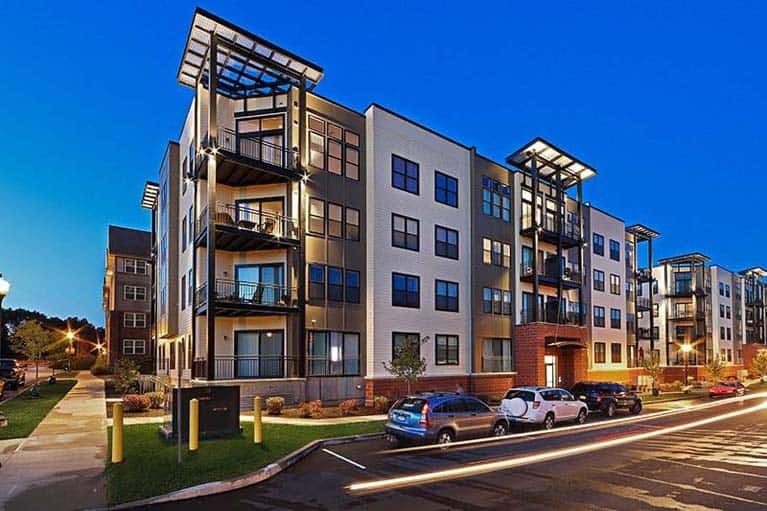 With careful attention to detail, Skidmore Apartment designers have turned our historic Victorian buildings in to well-appointed, modern apartment homes. 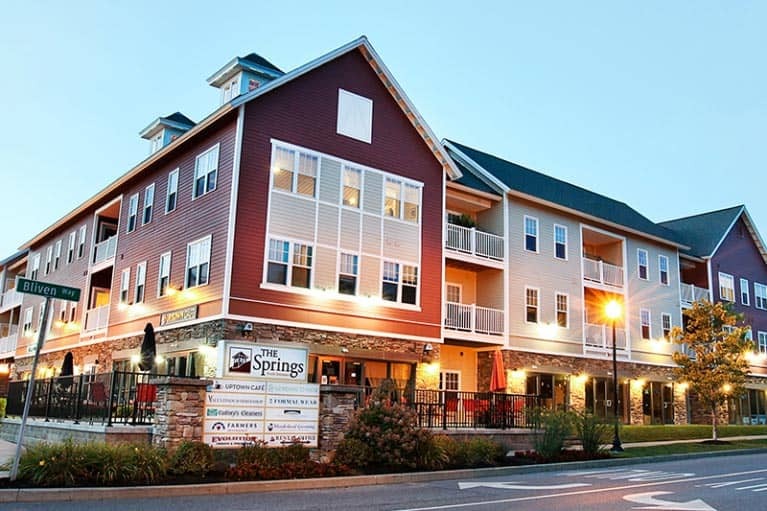 Stepping Stones Town Houses offers exceptionally large one and two-bedroom floor plans and abundant closet space to give you the home you long for! 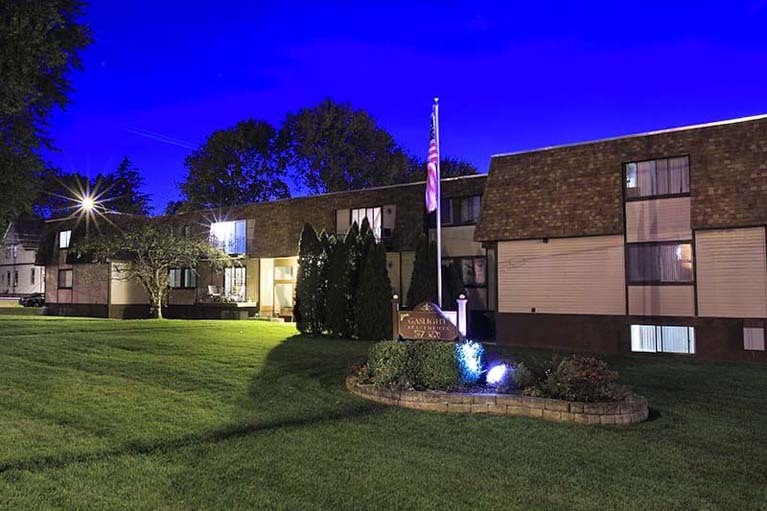 Apartments are available in 3 styles through 30+ layouts of large 1, 2 and 3 bedroom arrangements, with standard cable & Wi-Fi included and a full size washer/dryer in every home. 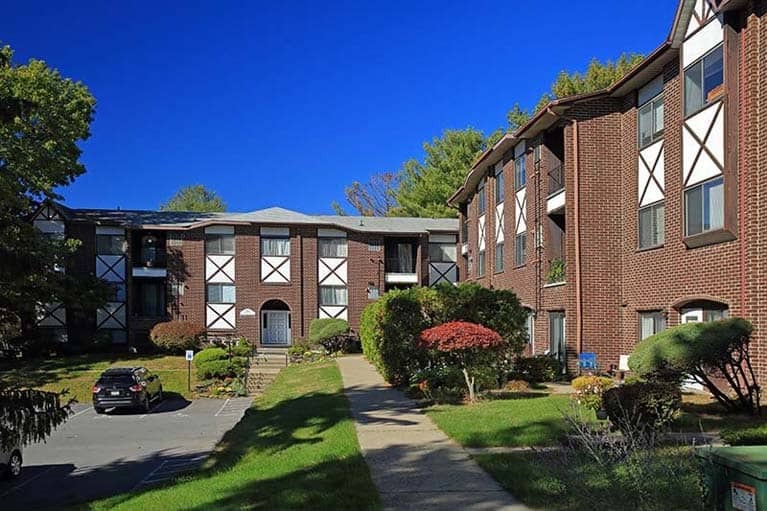 An attractive garden apartment community located in the heart of some of Saratoga's most exciting attractions.